The seminar is named after former Professor of Mechanical Engineering Wellen Davison, who taught at the University’s College of Engineering for 38 years. He began his teaching career in 1951, when the engineering program was only offered during evening classes at the Springfield YMCA. 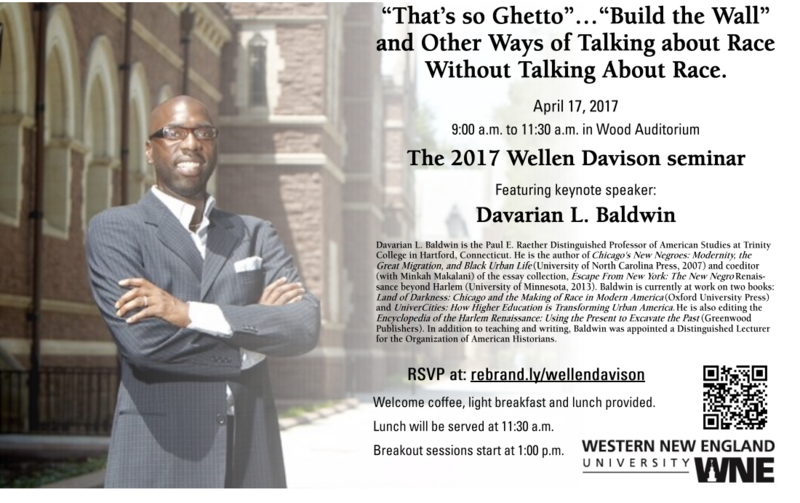 In celebration of his dedication, the University inaugurated the Wellen Davison Seminar in 1989, now an annual professional development event designed to help faculty members integrate technology into their course instruction and to improve the teaching and learning environment at the University. In 2014, the Wellen Davison Lab was opened in Sleith Hall in honor of his long academic history with the University.